Car accidents can be devastating and happen when we least expect. There was a traffic incident reported on Route 133 in both directions beyond Lufkin Street. This happened on May 19 at around 11:30. When car accidents happen, they can cause serious injury. Car accidents can be severe and leave victims dealing with the impacts. This is why it is so important for drivers to follow the rules of the road. If they don’t, their actions could hurt others. Victims also deserve help after an accident. 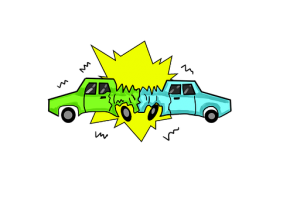 At the Law Offices of Jeffrey S. Glassman, we know how severe car accident can turn out. We want to make our roads safe. We also want to help victims when they’ve been injured.